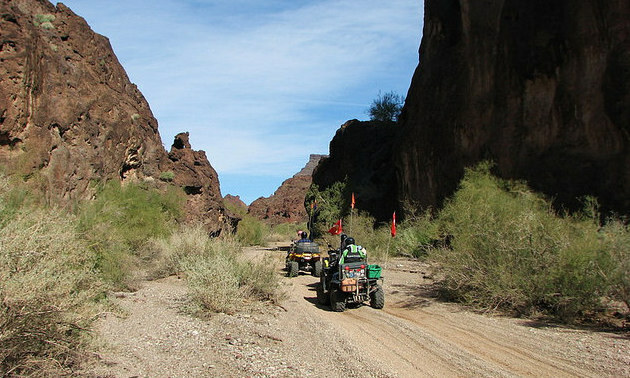 Bob and Sue Stewart skip the back pains of a Canadian winter by parking their RV in the Arizona desert and ATVing up to 100 kilometres a day for five months straight. 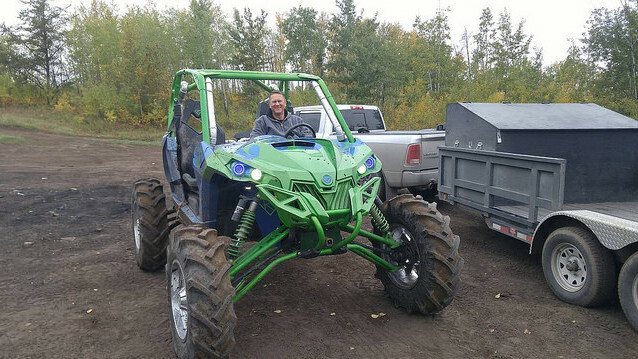 Cory Feragotti has a life rich with adventure on his gold claim in Perry Creek, B.C. 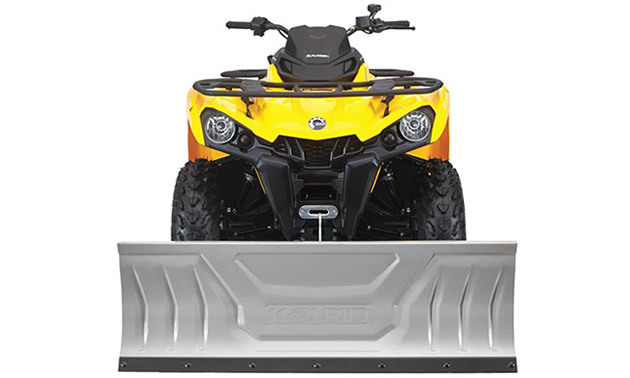 Winter is here and it’s time to put your ATV to work with the new Kolpin High Rise Plow system. Dowco's innovative new product, the Iron Rider Messenger bag, was named as one of the top Nifty 50 for 2016 products by the editors of Powersports Business, Industry Rider and Thunder Press. The game-changing iST option allows boaters to optimize low-speed maneuverability in a variety of environmental conditions. 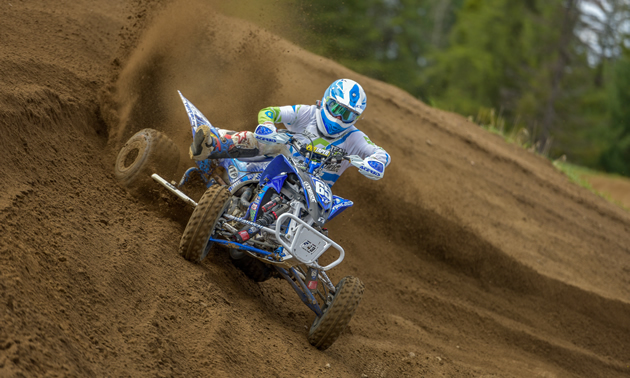 New AMSOIL Synthetic Dirt Bike Transmission Fluid delivers confident clutch feel and excellent gear protection, helping dirt bikers to ride more effectively and spend less time performing maintenance.